Whether you have a single property or a multiple portfolio our asbestos management software is designed to help you fulfill your duties under The Control of Asbestos Regulations 2012. "Provide information on the location and condition of the materials to anyone who is liable to work on or disturb them." 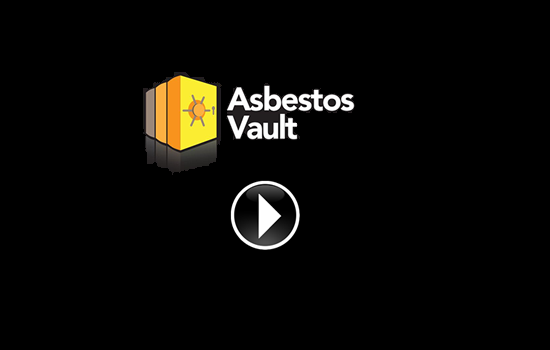 Asbestos Vault and Start Software have formed an exclusive partnership for the benefit of asbestos consultancies using the Alpha Tracker software system. Alpha Tracker is the leading online automated software system for asbestos surveyors, asbestos consultants and asbestos consultancies and the new partnership with Asbestos Vault gives Alpha Tracker users the means to automatically store finished asbestos reports within a vault on behalf of the building owner or manager.